These are the players to watch out for in India Vs Australia ODI series. Having enjoyed illustrious supremacy against Australia in the white ball format, winning their last two ODI series against them comprehensively, India will be looking to continue in that rampant flamboyancy when the two sides resume their rivalry. Set to get underway with a five-match series, one that will be the last time the two will play in the 50 over format preceding the all-important world cup, for India the series holds massive importance. It’s a chance to one last time try out all possible combinations and nail down on the best playing team for the showpiece tournament in England. India’s challenge against an opponent whose identity they love seeing on the field will lie on several key players. Announcing a full strength unit for the series, India will look to reaffirm their colossal record against Australia and repeat the2-1 ODI series win that took place a few months back in Australia. From Captain Virat Kohli and Rohit Sharma in the batting department to Jasprit Bumrah, Jadeja and Shami in the bowling unit, these players will play pivotal roles in ensuring India can go onto record another series win and continue on their momentous run in the format building to the world cup. Having become the quickest captain to reach 9,000 runs, Virat Kohli has continued to show why he is the phenomenon that has obliterated teams’ single handily. 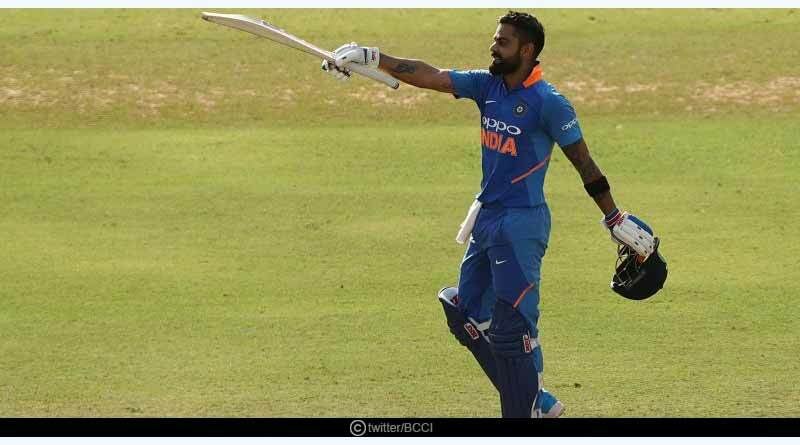 Scoring one of his best centuries in the second ODI in a match-winning inning, the Indian captain scored a sensational 40th century to construct the fulcrum of an Indian win. Always loving playing against Australia, Kohli’s form against the opponents has been mesmerising. The maverick has shown why he sits on the pinnacle of international cricket, going onto converting his last 6 scores of 50 plus all into 100s, thwarting the oppositions’ resilience all on his own. He’s the mainstay of the Indian batting line-up, one who loves batting under pressure. Taking centre stage to become the foundation of the Indian top order, Kohli is as reliable as they come and in such a rapturous form, Australia needs to be extremely wary of him. Despite having endured a bad spell ever since being handed over the captaincy in New Zealand, Rohit is one inning away from coming good for the side again. 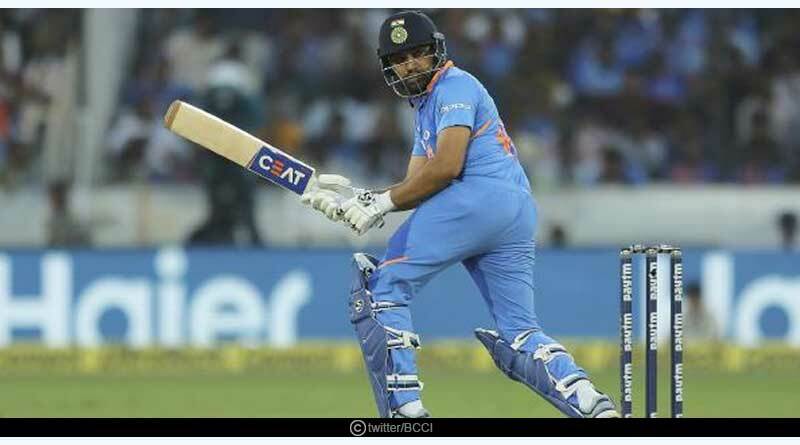 He scored a crucial half-century in the first encounter before perishing for 0 in the second and while consistency continues to be a problem for him, Rohit along with Kohli is one of the highest scorers in India-Australia matches. He and Kohli love stitching stands together and on Indian pitches that more often than not play conducive to the batters, Rohit will play at least one colossal innings in this series for India. 2 runs in 2 overs for 2 wickets and Jasprit Bumrah showed that he is without a doubt the best exponent with both the new and old ball in the cricketing fraternity. 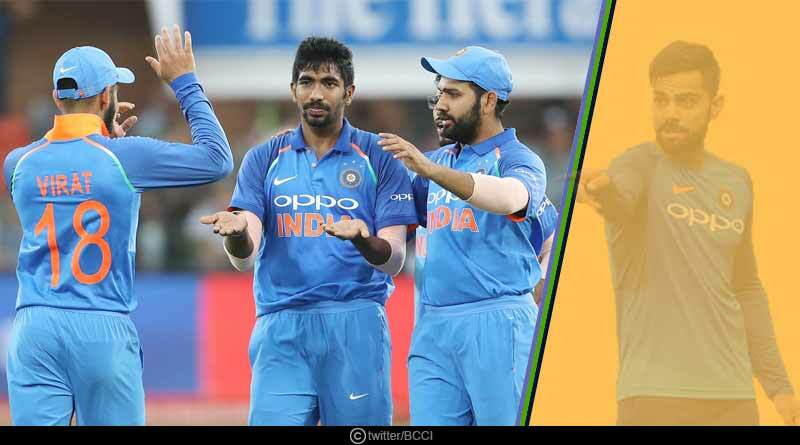 Crafting an extremely well-constructed win for India in the second ODI, Bumrah petered Australia with immaculate death over bowling in the final stages of the match, bringing India right back into the match and seeing Australia dwindle in their quest of levelling the series. Over time, Bumrah has acquired in his artillery a massive skill set, one that has proved to become extremely calamitous for any batsman on any pitch in the world. He’s extremely difficult to negotiate with his expertise and India can safely bank on him to decimate the Australian batting line-up on any given day. 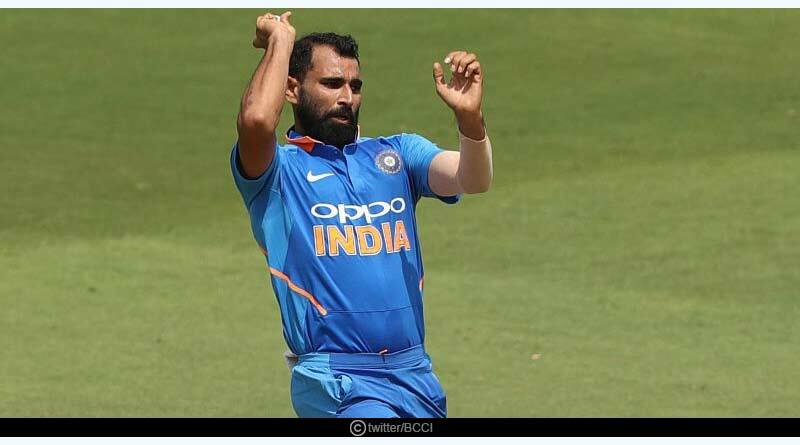 Effervescent and exuberant in the first ODI, Shami who was a tad expensive in the second was compensated for by Bumrah. 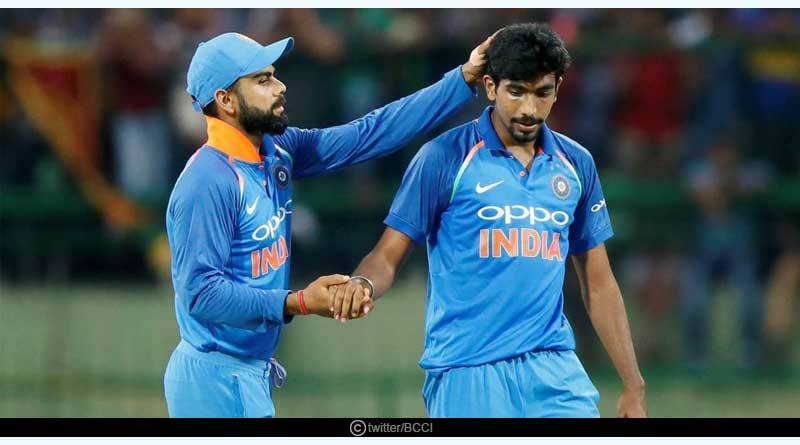 It is this deadly combination that Bumrah and he have made in unison that ensures that the Indian setup is in safe hands with their spearheads coming good more often than not. One of the best pace attacks that India have ever had, Shami has become an integral part of it over the last 6 months. He has come back from injury with a precise work ethic, elevating the standards of his performance massively to become a fruitful bowler for the country. Having become the third Indian to score 2,000 runs and pick up 150 wickets in ODI matches, Jadeja has in the first two matches shown that he is sitting on the cusp of going to the world cup. 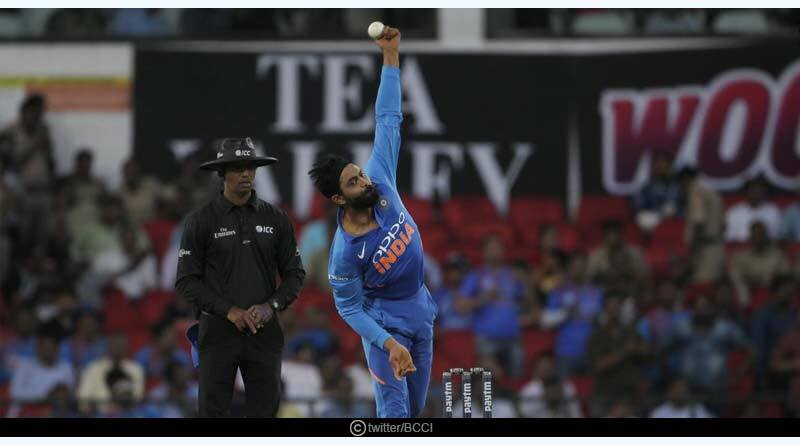 An extremely good option to come in and bowl his 10 overs of spin quickly, Jadeja has not only been economical with the ball but contributed vital runs for the side in the second ODI to stick it out with Kohli and take India’s total to the 250 run mark. He’s the best all-rounder India has in their unit at the moment, a reliable bat that strengthens the lower middle-order. He’s shown why he deserves to travel to England and it looks like he’s sealed his berth for the showpiece tournament.